Hey baby, I want my body back! Growing a baby and giving birth is probably the most important, most life changing and most challenging experience there is in life. You’ve just been through this epic event - congratulations! Maybe your world has been turned upside down, maybe you’re helplessly in love with your newborn and can’t think straight or maybe you’re feeling overwhelmed. At the back of your mind is the nagging thought that you want to get your body back to normal. At times like this, you could do with lots of support. This IOA course is packed with helpful advice and knowledge on all aspects of nurturing you and your body back to equilibrium. How do I restore strength and flexibility to my pelvic floor and abdomen? What kind of exercise should I avoid? What’s the right level of work out and how often? As it can be difficult to find the time to devote to a regular regime, we include simple but effective stretches and exercises you can in just a few minutes a day that really make a difference. We suggest a pace that respects your body. We even suggest things you can do with your baby that will have her gurgling and gets you invigorated! 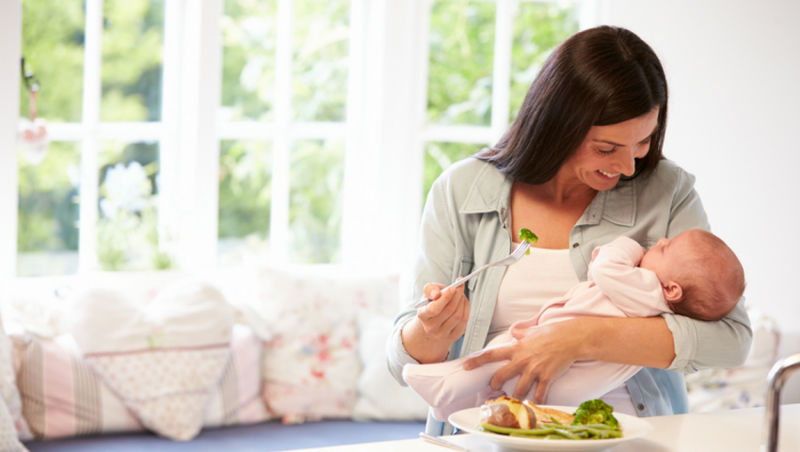 We understand many new Moms can feel down and even depressed. Life with a new baby can be overwhelming. Your C section tummy means you take longer to recover. It can also feel disheartening when you’re surrounded with media images of perfectly groomed celebrities that you compare yourself to. Listen up sister! Feel understood and reassured with grounded, sensible advice for ‘the blues’. Get the inside track on how you can appreciate real life and look great. Read tips on improving your sleep. Gain wisdom from experienced Moms who’ve been there and thrived! This course isn't just for new mommies! Of course, they are who this course is specifically designed for, but if a loved one has recently given birth, the best thing you can do is be supportive. One of the ways you could do that is take this course, and help your favorite new mom! 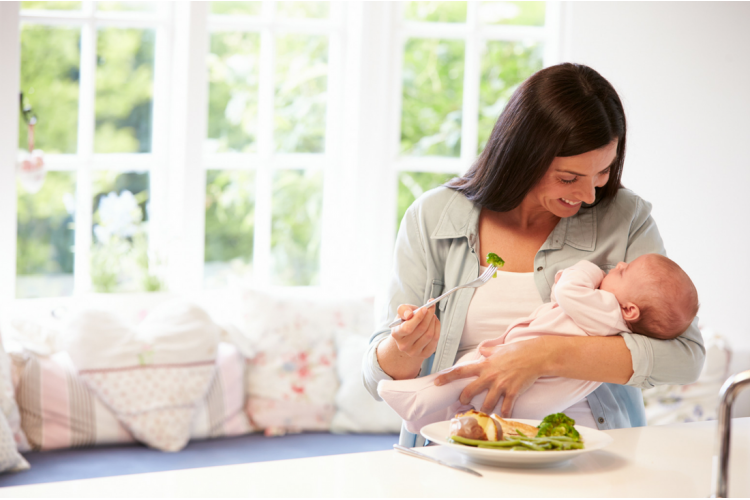 No matter if you're a first-time new mom, a mother of 12, or a supportive spouse, you can benefit from learning about the foods that can help, those that hurt, and exercises specifically built to help new moms feel like they're getting their body to where they'd like it to be. We want to help during this joyful and stressful time! Module 1 : Well Done Mom! Why is post birth exercise important? If this happens, stop or slow down! Module 4 : Let’s Get Working! Module 6 : I Want My Beauty Back! Module 11: Thinking Of Another? Or Not?